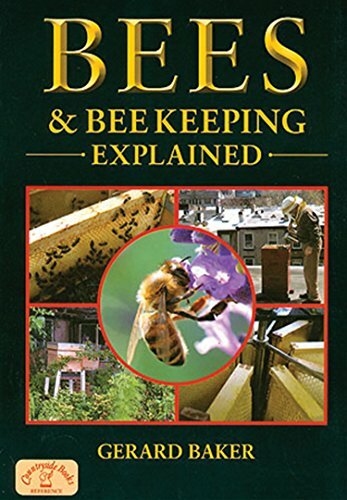 An easy to follow introduction to the basics of the world of bees, how a hive works and the steps and the equipment needed to become a beekeeper. Illustrated in colour. Gerard Baker is a highly-experienced beekeeper. He describes the complex world of the honeybee with a simplicity and authority that everyone with an interest in the natural world will appreciate. In his role as Food Historian, Gerard has also become a familiar figure on the popular BBC TV series Mums Know Best with the Hairy Bikers.